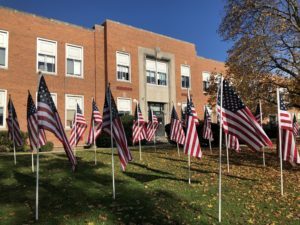 Our school honored 42 of our local veterans with a special assembly on Friday, November 9th. 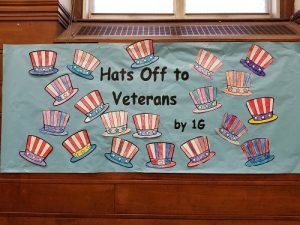 Students in the primary grades decorated the gym with posters thanking our veterans for their service and sacrifice. Students in the intermediate grades wrote poems and letters which were distributed to veterans. In preparation for this assembly, our class learned why we celebrate Veterans Day. 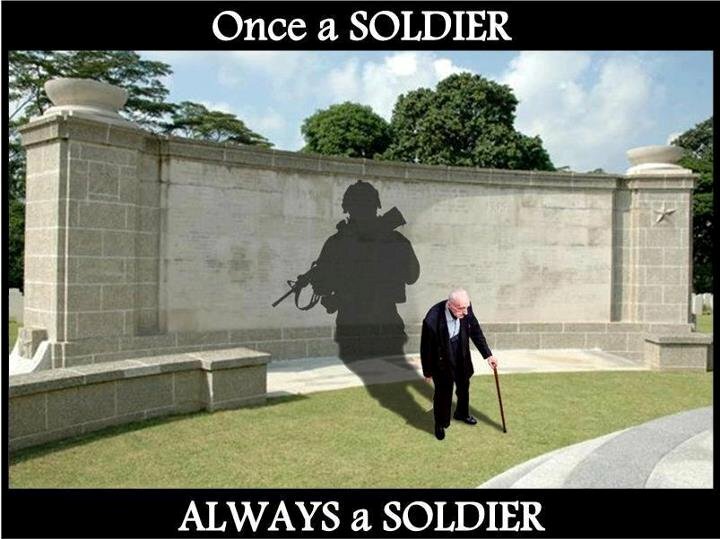 Thank you to all our brave U.S. Veterans! This entry was posted on November 12, 2018 and tagged Assembly, special event, Veterans Day.